Outsourcing application and mobile application development. Almost every business today relies on software. Whether it's a simple website, or how you take payment from your customers or the core of your business. In many cases buying a prepackage or off the shelf solution is enough to meet your needs. Taking advantage of solutions created for other companies or industries for a non-core part of your business is often good enough. However, if you find yourself having to make significant changes to your business or processes, particularly if it touches elements that are key to your competitive advantage, it may make sense to look at custom solutions. Proprietary software can make a significant difference when you're looking to disrupt your market with how you go-to-market, interact with your customers, or take advantage of industry-leading cost savings. Mindspan Systems can help you with the critical software assets needed to solve your most essential problems. Whether creating a seamless differentiated customer experience across your web/mobile/kiosk channels or incorporating key data real-time into your frontline operations, Mindspan can accelerate your business transformation to a better tomorrow. With decades of experience solving complicated problems like yours, Mindspan Systems has the time-tested development and requirements collection discipline, so your project is completed on time, within budget, and exceeding your expectations. Reach out today to discuss how Mindspan Systems can help. 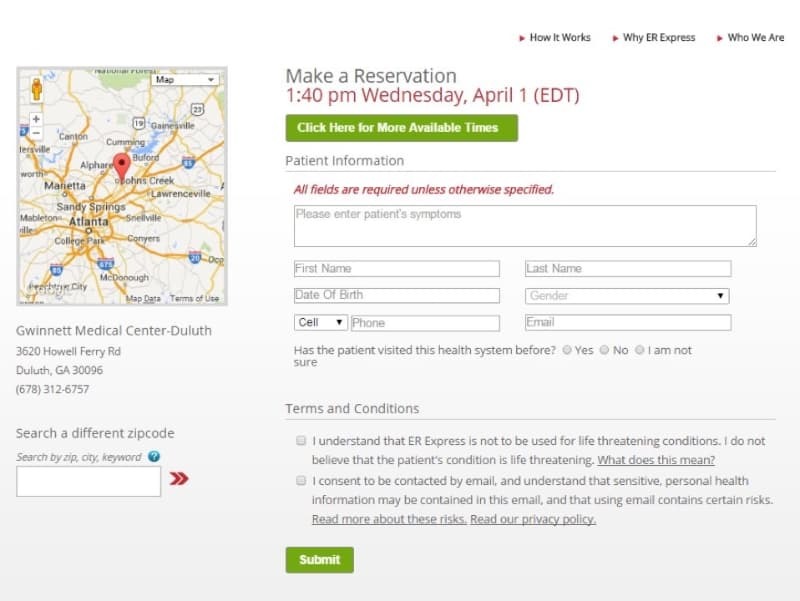 Mindspan Systems created the core application for ER Express to help their customers find emergency medical care with minimal wait times. 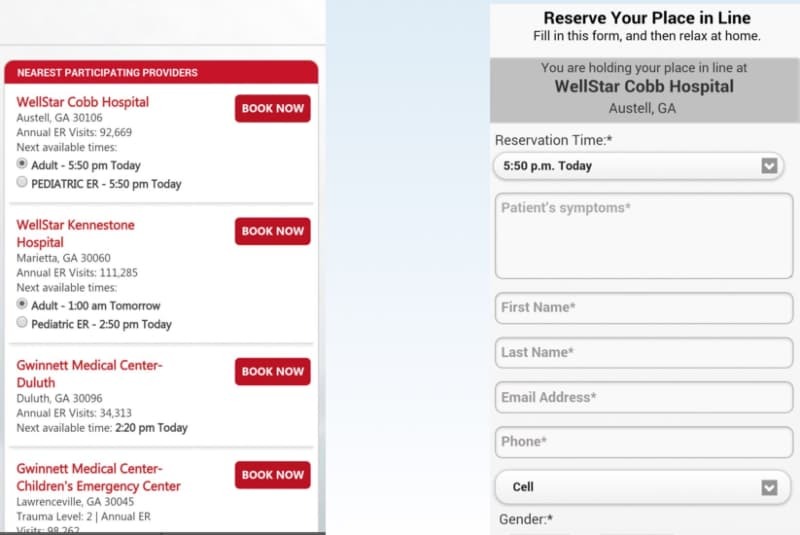 Mindspan Systems also created ER Express's mobile application to compliment their core application and expand their value to their customers. In addition to application development, Mindspan Systems also provides advances analytics and business dashboards in your application to help you answer the most critical questions and extract the most value from your data.